This fascinating new discovery caught my eye today. Dark matter intrigues me. We are surrounded by and permeated by these crazy invisible particles none of which have been directly detected. Yep. 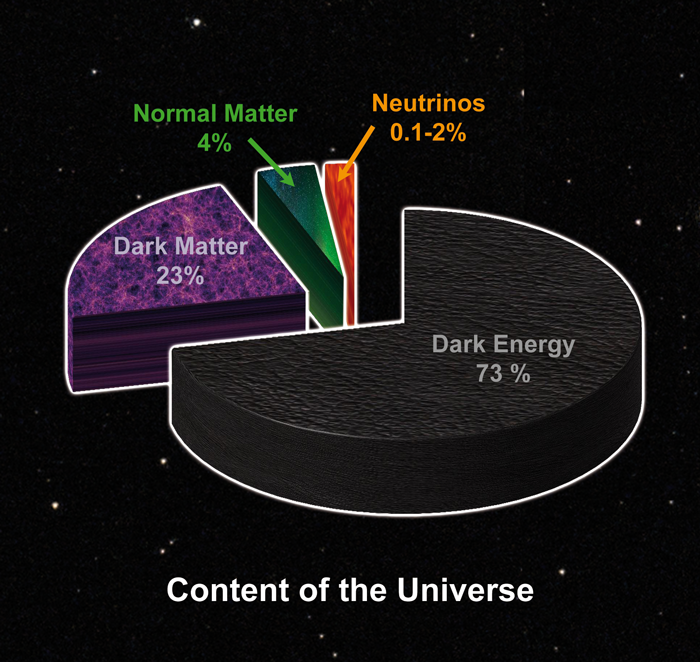 Dark matter particles are everywhere — inside us, around us, out in space, inside the earth. Only dark matter’s effects give scientists a clue of its existence. 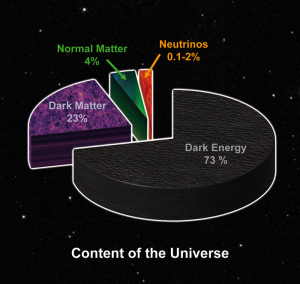 And, what really trips me out, is that dark matter and dark energy are the majority of the universe. Like 96% of it. Holy moly. Dark matter matters a lot but we don’t know exactly how or why! So wonderfully weird. 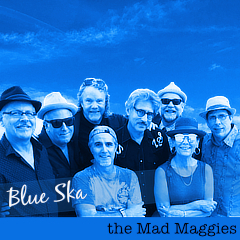 astrophysics, dark matters, particles, Skull & Magpies.